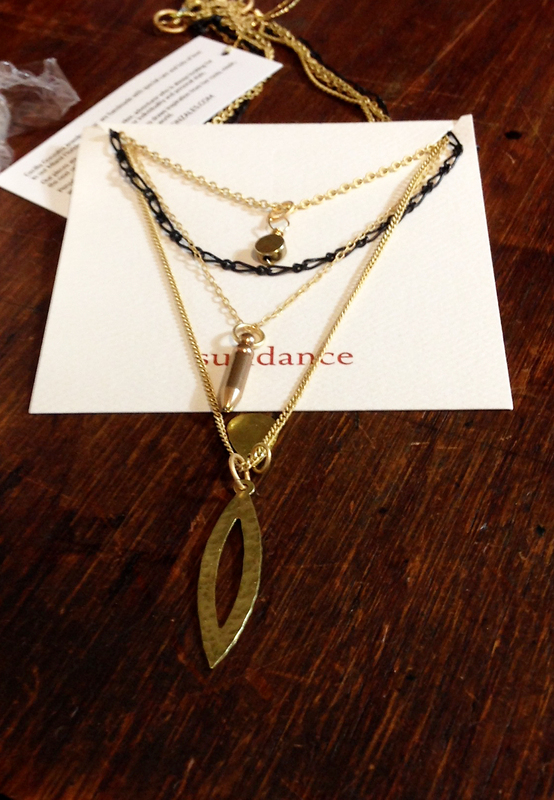 We are so excited to announce our Modern Quartet necklace will be featured in the spring sundance catalog. The spring 2015 runways were animated with a variety of rich, brassy hues and boldly brash pieces, making brass the metal of the moment and the Modern Quartet necklace right on trend. 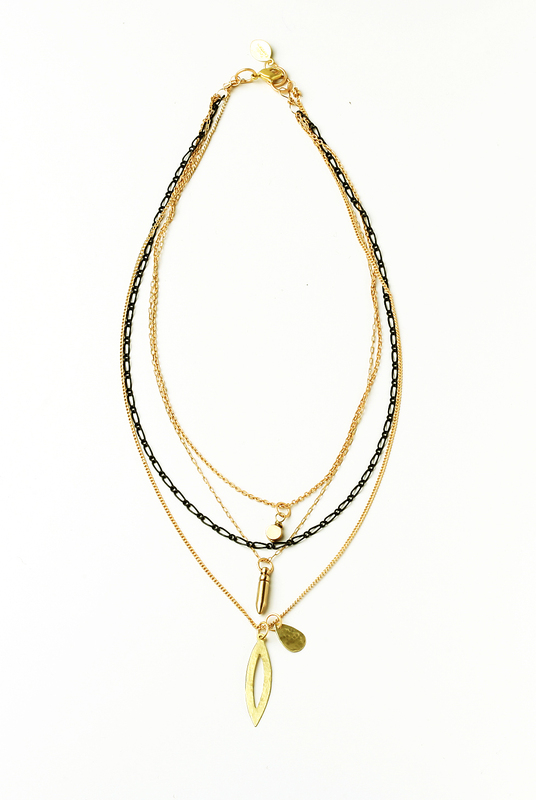 The Modern Quartet necklace is a 4-in-1 necklace featuring brass elements and gorgeous gold and black chains creating a dynamic, layered look. 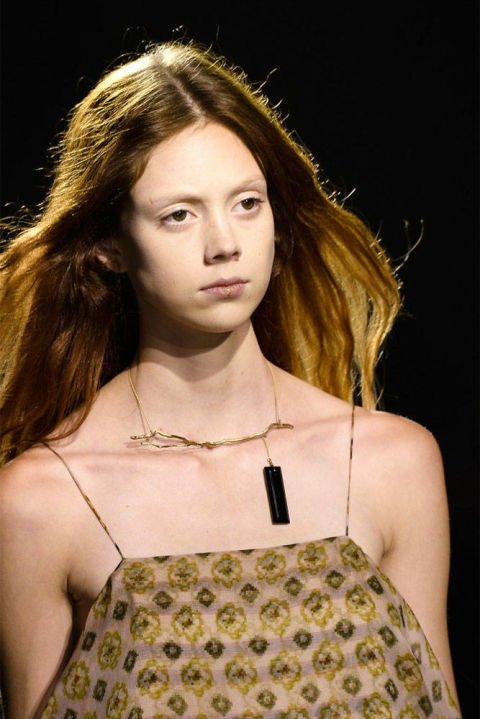 Unique, oblong pendants hang at every length, perfectly accenting collarbones. Style Tip: Wear the Modern Quartet necklace with an arm stacked high with bracelets, a messy bun and a red lip for an effortlessly put-together look. 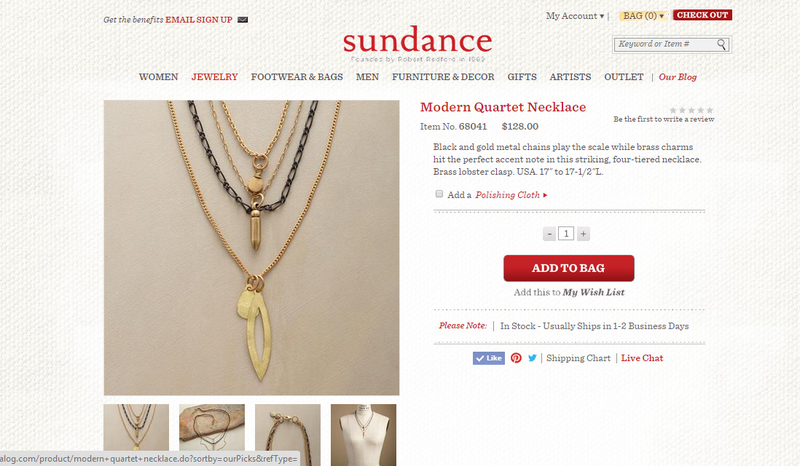 We love that when you purchase something from the sundance catalog, not only are you receiving a beautiful piece to enjoy for yourself, but you are also supporting American craftspeople and efforts to enhance and preserve the environment. 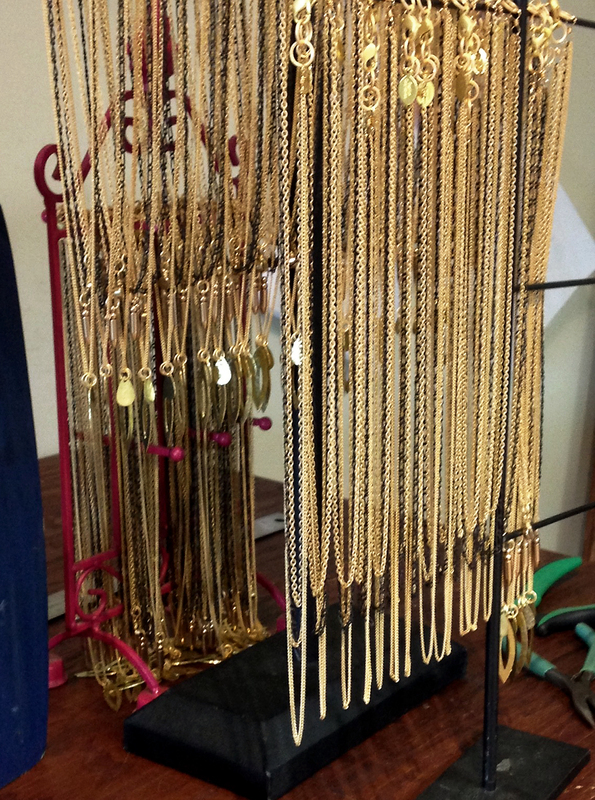 Have you gotten on board the brass trend this spring? 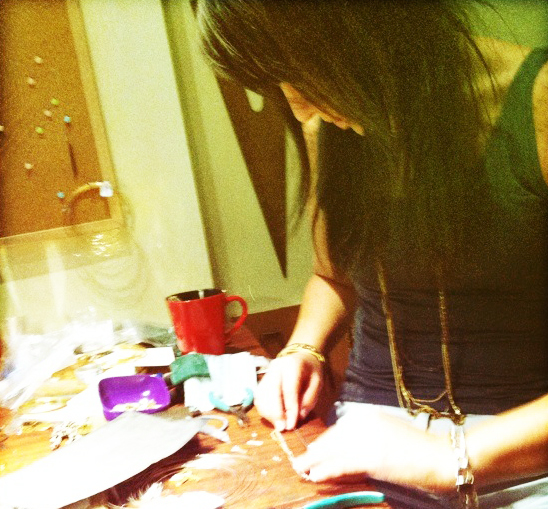 We’d love to hear what kind of metals you’re wearing, let us know below. We’re Getting World Cup Ready! With the 2014 Fifa World Cup kicking off this Thursday, June 12th, we have been gearing up for the games all week long! From blasting Brazilian Samba music to getting our jerseys ready to cheer on our favorite teams, we’ve really gotten into the spirit. We might even sip a couple caipirinhas after hours! With teams from every continent and over 30 teams, get ready to see some of the world’s best athletes compete for the prestigious tournament. Who’s your favorite player? With so many teams, there are many, many celebrity players! Will your favorite win the coveted Adidas Golden Ball? Not quite sure who to root for? Not quite a hard-core soccer, er Futbol fan? Check out Elle’s list of the hottest players at the World Cup– it just might help you make a decision! The first game will have Brazil and Croatia in a head to head match up. The stadium will be jam packed with über fans and lucky locals, all hoping to watch history be made. Oh, how we wish we could be in Brazil for the games! For those of you lucky enough to attend the games this year, where will you go first? With just over a month of tournaments, there’s so much time to discover the gorgeous Brazilian landscape in between games! As if we needed another reason to want to go to Brazil (the beaches alone have us wishing)!